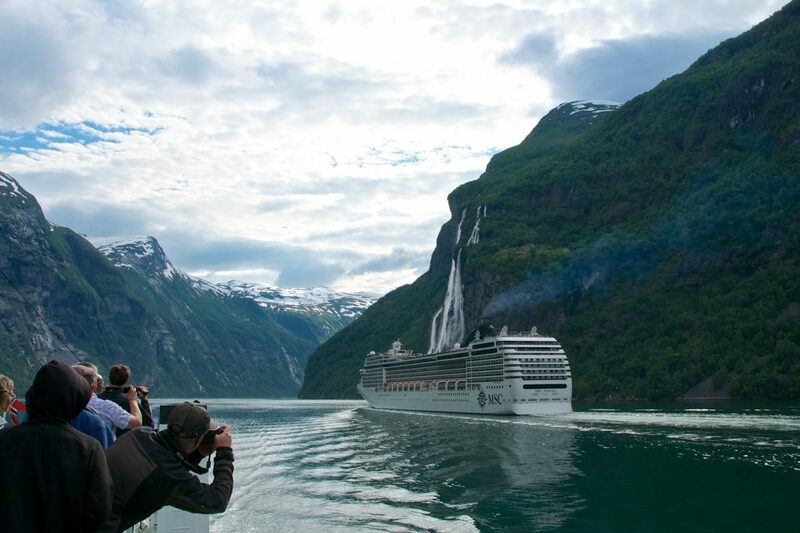 UNESCO-listed fjords and tall mountains overlooking them are only a few things on traveler's menu for this tour. Norway is a living manifestation of raw and harsh beauty of the Northern nature attracting thousands of travelers from all over the world every year. 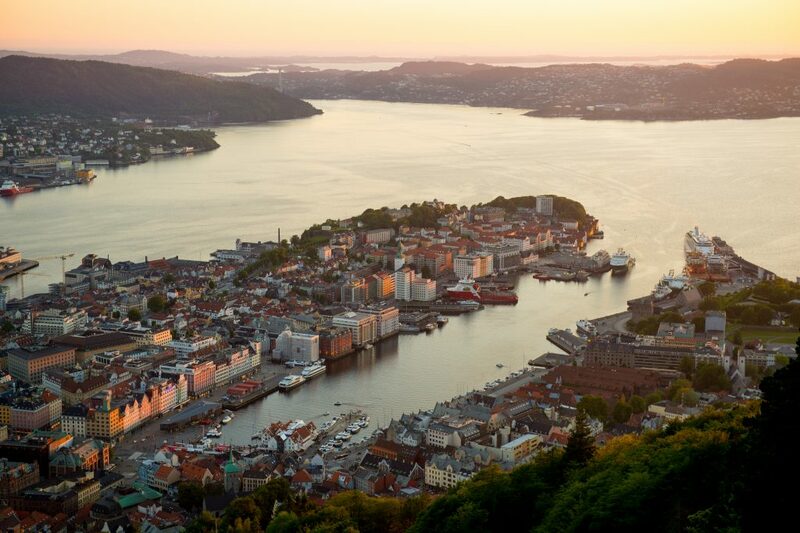 You can experience the real Norway by taking the famous and scenic Norwegian railway, a bus and a boat - all in just one day. 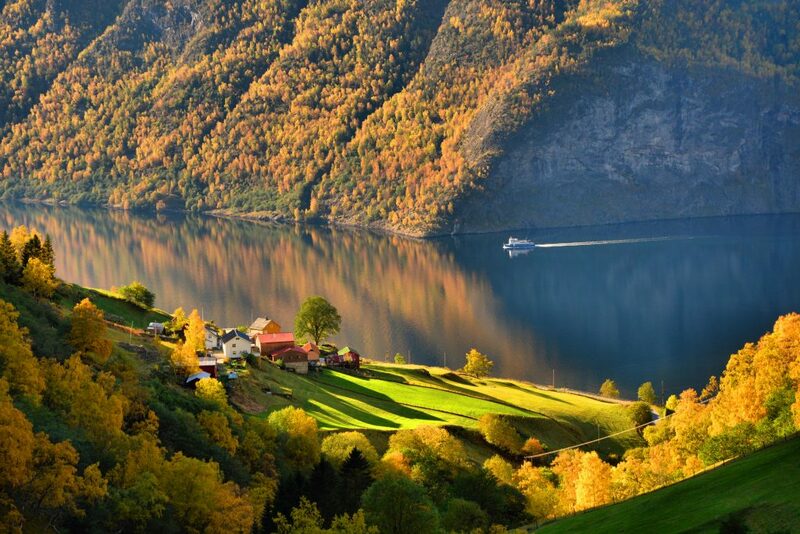 Nourish the spirit of a traveler in you by discovering the scenic views offered by the Bergen and Flåm railways, Aurlandsfjord, Nærøyfjord, the village of Flåm, and more. 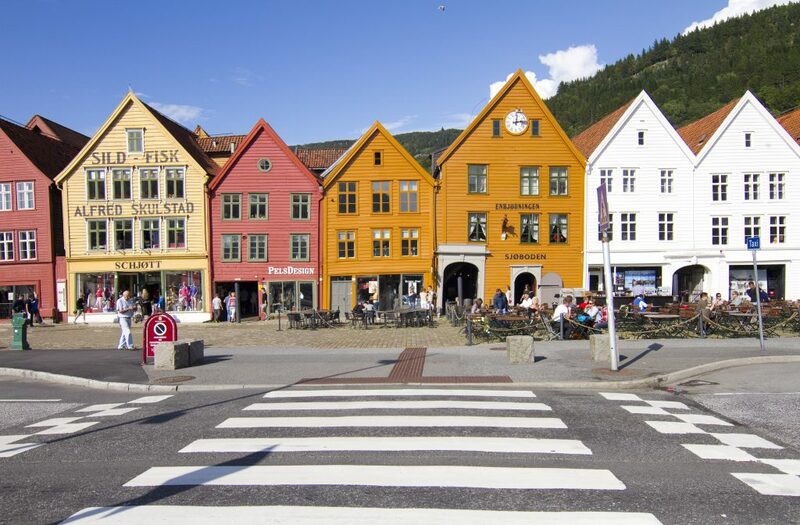 Your journey will start from Bergen by getting on a train, which will take you on a spectacular ride along the world-famous Bergen Railway to the adventure capital of Norway – Voss. Then on a scenic bus ride you will travel from Voss through villages and breath-taking landscapes towards the old Viking village Gudvangen. During the warm months from May to September the bus goes all the way down the famous steep hairpin bends of Stalheimskleiva. In Gudvangen you will board a cruise boat and will then depart to see two fjords that are listed as UNESCO World Heritage Sites. Nærøyfjord is the longest fjord in Norway, it is one of the inner branches of the Sognefjord and it is only 500 metres wide in some parts. Meanwhile Aurlandsfjord is considered one of the Sognefjord’s wildest and most spectacular branches due to its magnificent and picturesque views with tall mountains overlooking the fjord. At the end of the boat ride along the UNESCO fjords you will arrive at the village of Flåm where you will get off the cruise boat to get on your next adventure on the famous Flåm railway. There is a reason why this railway is considered one of the most beautiful train rides in the world, which is also why it is one of the leading tourist attractions in Norway. 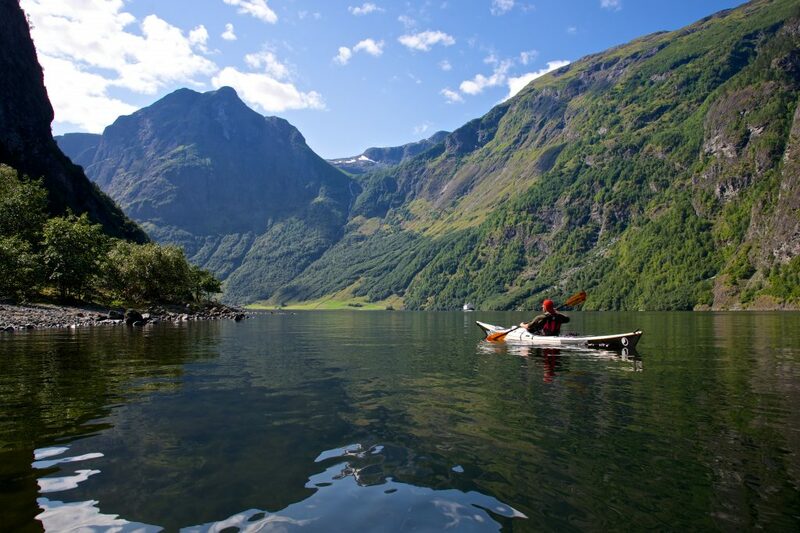 There is absolutely no better way to enjoy the very best of Western Norway’s raw beauty and picturesque scenery. Proceed by train to Myrdal and then get back to the Bergen Railway to conclude your tour by going back to Bergen. Your tour tickets will be delivered to your hotel, please don’t forget to share your hotel details with us! Your tour itinerary will be issued and sent via VIATOR e-mail, please don’t forget to check it!